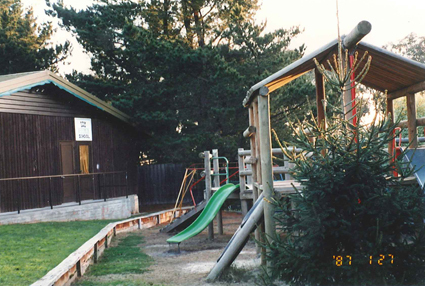 • Utilizing the “new playground” more (mid- week) by establishing a playgroup. 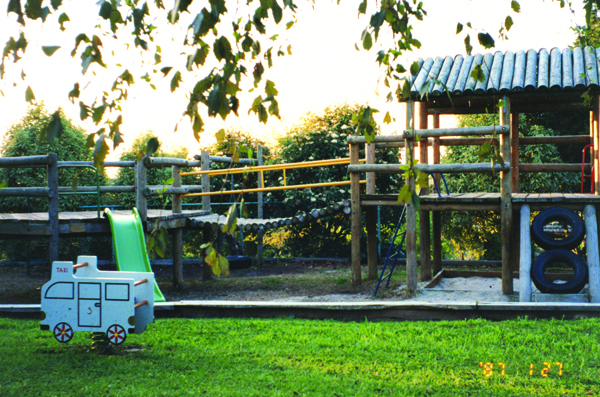 (The Playground had just been designed and built by Andrew Fistrič, the new younger committee and assistance from some younger members). 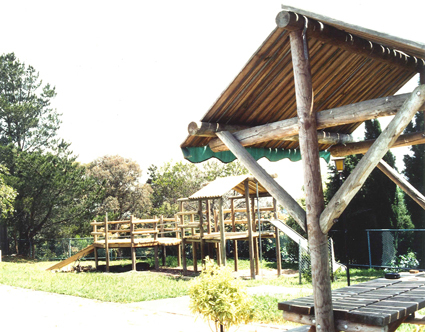 • The possibility of the use of the previous youth room and permission to establish it as a new playgroup room as it is conveniently situated next to the new playground. Anita approached committee. • Anita suggested some funds would have to be raised initially for this. It was agreed to get together a few times and make Christmas decorations which we could sell at Miklavževanje, a function which young families attend. 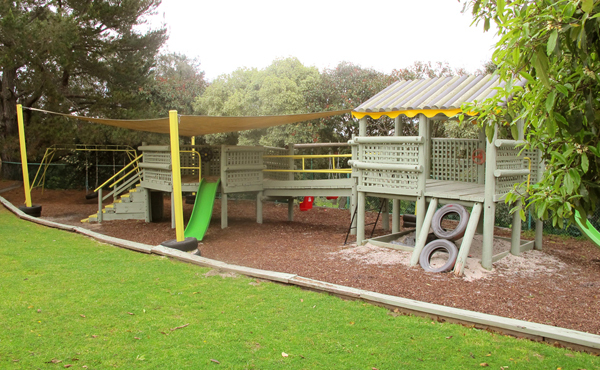 This would also to help to inform and promote to the SAM members the plans to establish a new playgroup on the club premises, which would commence in the new year. • Anita organized stall, initial funds raised about $35 – $50. • Supplies of toys, paints, etc were donated and some were bought with the funds raised. families in a working bee. 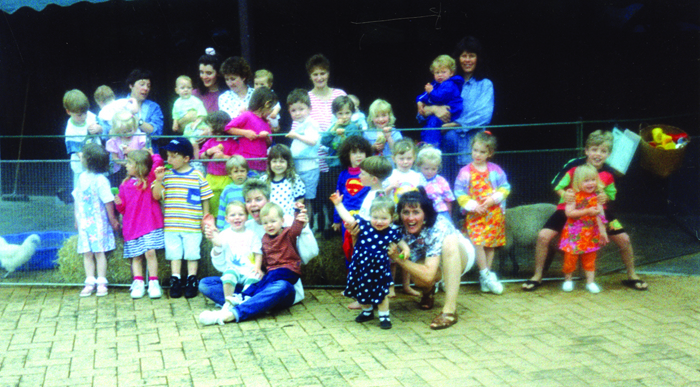 • 1993: Playgroup commenced; Irene McBean organized the commencement with 1 group. 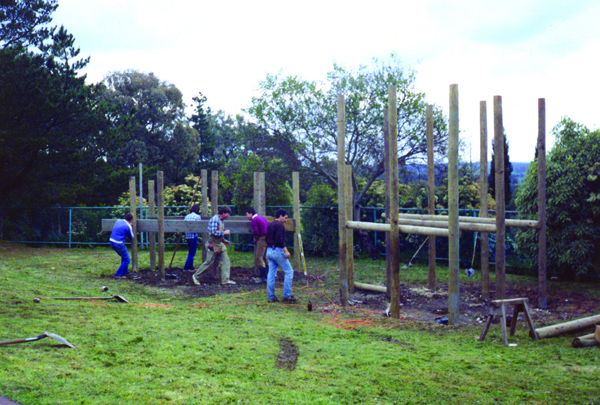 • Committee continued to support by helping to setup basics like a sink and running water and heating etc. 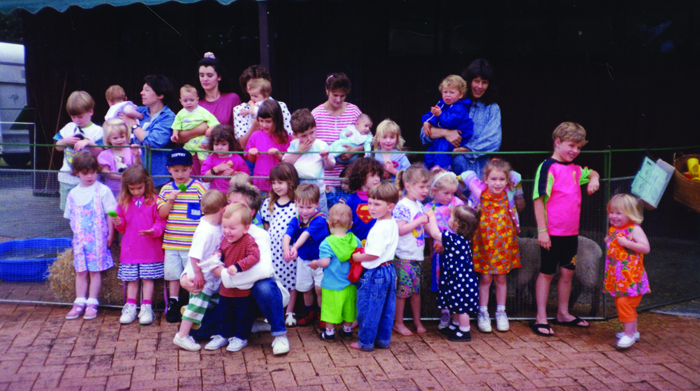 • Irene McBean organized playgroup for 2 years. 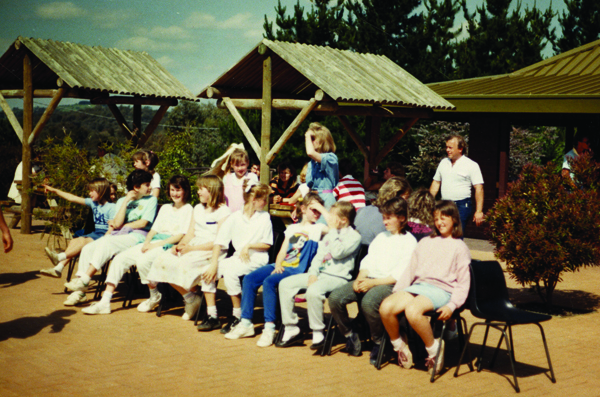 During this time it grew to 2 groups, as it provided young mothers and their children of Slovenian heritage to get together regularly to catch up as they came from different suburbs. • Irene could not continue so Anita continued for I year. By now Mothers and friends from the local community attended as well and the groups grew. • Anita was unable to continue leadership of the playgroup into the next year and saw the need to establish Rules for the playgroup (sub constitution) as a subgroup of SDM and a broader name such as Hilltop playgroup was suggested. These rules or guidelines were established by Anita Fistrič (nee Žele) and Irene McBean (nee Lončar). 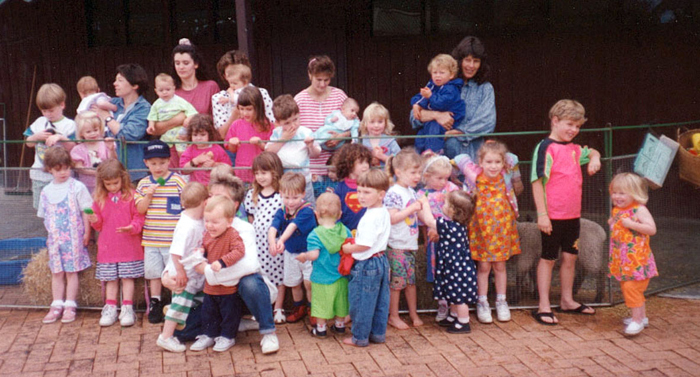 Playgroup was now generating a small rental income for the club (for the use of the club facilities by the groups). • A free Christmas party to finish the year was organised and extended to the outside community by adverising the event in the Whats on section of the local paper. This created a lot of interest as other groups had heard of the facilities and came to enjoy and inspect the facilities. From this another 2 groups showed interest and were starting in the next year. The running of the playgroup was now handed over to members of playgroup not of Slovenian heritage but the rules put in place were that there had to be a club liason person and Lily Conlan took on this role from this time onwards as did Victor Lampe as Caretaker at the club. • The groups have grown and at one stage there were 8 – 10 groups a week. Currently it is less than this.